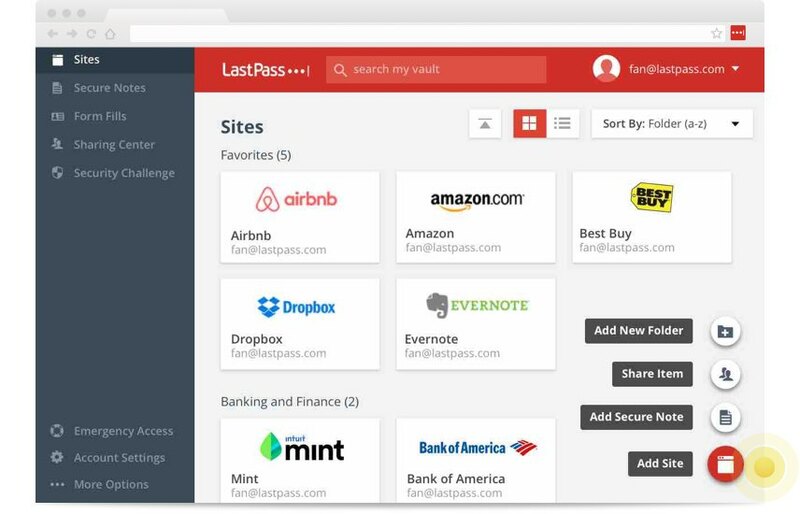 LastPass is a popular password manager. It keeps your passwords encrypted in cloud, and provides desktop apps, browser extensions, mobile apps, auto fill, secure password generation and password sharing features. What is your favorite LastPass hotkey? Do you have any useful tips for program? Let other users know below. Oh, nice! I completely missed that. Thanks! Is there any way to change the shortcuts? The LastPass Ctrl-Alt-H (open the Vault) clashes with Ctrl-Alt-H at https://messages.android.com/ (archive conversation). Neither LastPass nor Android Messages seems to have an option to configure the shortcuts. Suppose I want to work around this, what's the best way to do so? Would a Tampermonkey script be able to disable the event handler from LastPass when on https://messages.android.com? On Chrome, try Clicking Lastpass icon > Preferences > Hotkeys tab. Ctrl + Alt + H seems to be configurable here.